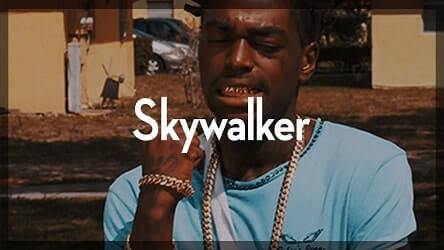 Check out “SkyWalker”, our new Kodak Black type beat. Been low on the Kodak type joints by more of these are def coming soon! You can buy “Skywalker” untagged in the player below.